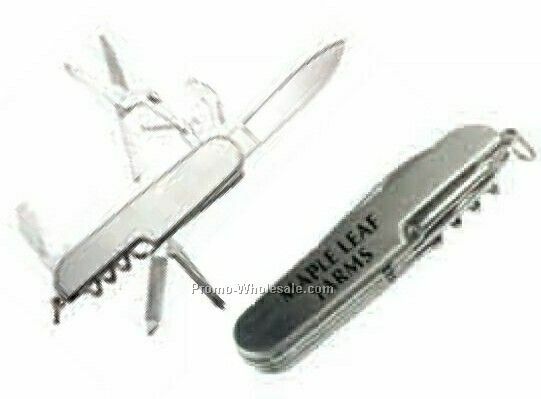 Description: Smooth, lightweight and one hand opening. 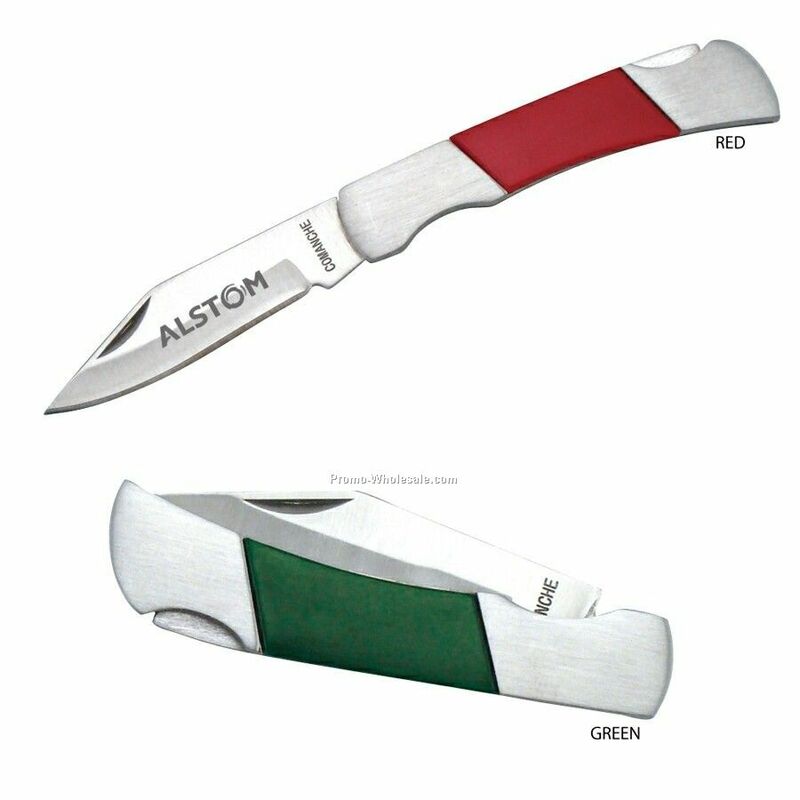 This knife offers an ultra smooth, one-hand opening and lock open using a stainless steel liner lock. The Vantage is built with two stainless steel liners for extra durability and safety. lt has an ergonomic grip and the drop point blade offers remarkable cutting ability.